Today’s #GlowMoreDaily is a simple shiny hair mask that I’m about to bring into the shower for my weekly treat! 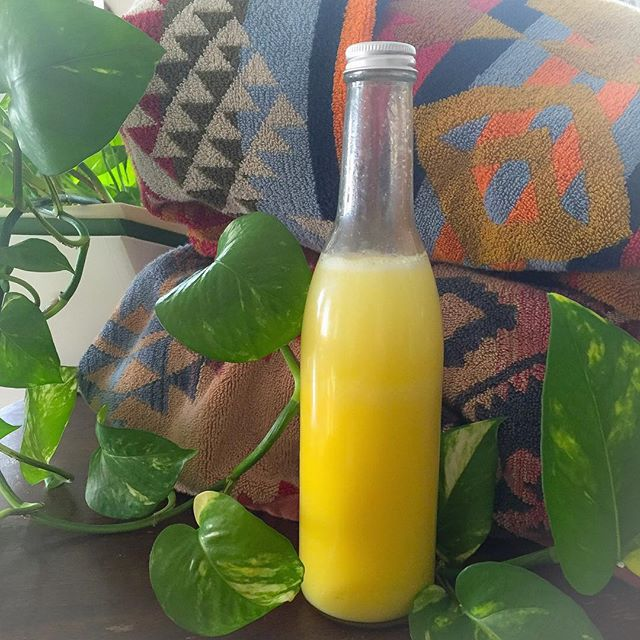 Full of lemon to clarify your scalp, oils and protien to nourish and moisturize, this is a refreshing, delicious potion that helps hair to grow and to glow! Always try to keep leafy green plants, lush towels (I love Pendelton so much its crazy) and natural beauty products in your bathroom for A+ feng shui vibes. The best hair mask I know for weekly nourishment and glow is refreshing for your scalp, parched hair and your senses, too! Although ingesting foods rich in antioxidants and protein can help procure a luscious mane of hair and glowing skin, combining and applying these natural elixirs can be equally, if not more beneficial. Here is a recipe for a moisturizing and strengthening hair mask that also helps reduce the build up of store bought shampoos, conditioners, dust, and dead skin cells that can otherwise clog the follicles in your scalp….thus inhibiting hair growth. Set your tresses free! 5. Rinse hair with warm NOT HOT water. Repeat this weekly for stronger, healthier, shining hair! The more you detox your life, the more you’ll glow inside and out. To next level your detox, sign up HERE to start the free Life Detox Jump Start Course , kick-starting a life of even more radiance with feng shui magic! The Magic Of Setting Boundaries While Staying Open To Greatness! 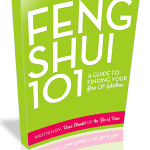 Previous post: 4 Feng Shui Ideas That Make Seemingly Impossible Things Very Possible! Next post: 8 Ways To Kick-Start A Dramatically Empowered Creative Life!